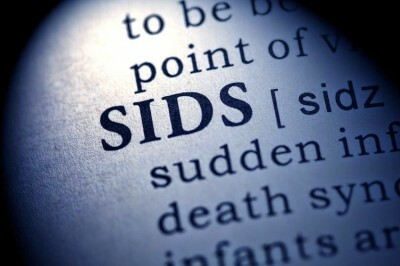 Because SIDS is the 3rd leading cause of death in infants, and because the U.S. has one of thehighest infant mortality rates in the developed world, one would think that more progress would have been made toward understanding its causes. Perhaps, as explored in this past article, the signal of harm is being ignored. Neglect and suppression of available data has recently been exposed with the confession of a top CDC vaccine scientist who was compelled to covered up data revealing an autism-MMR link in African-American boys. Former FDA Commissioner David Kessler estimated in a 1993 article in the Journal of the American Medical Association that fewer than 1 percent of all doctors report injuries and deaths following the administration of prescription drugs. This estimate may be even lower for vaccines. In one survey that our organization conducted in New York in 1994, only 1 doctor in 40 reported to VAERS. Review of VAERS reports did not identify any new or unexpected safety concerns for Hib vaccines.